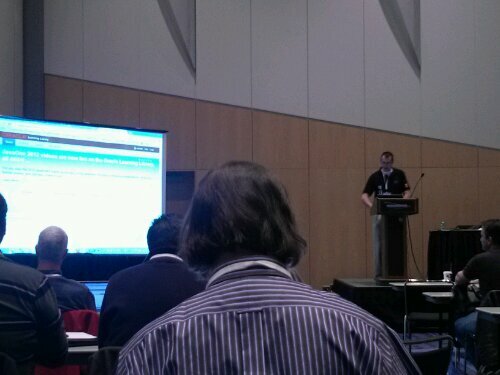 Today I arrived in Denver to attend the annual Rocky Mountain Oracle Users Group (RMOUG) Training Days conference. 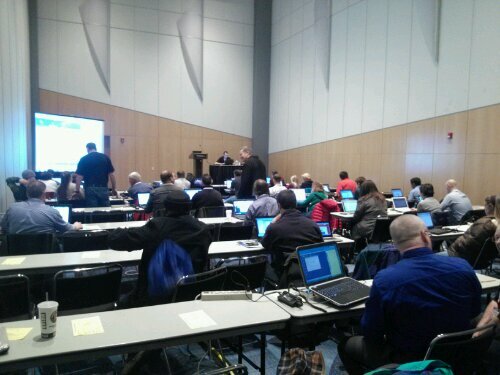 It is one of, if not the, most successful local Oracle user group events in the United States (and has been for many years). 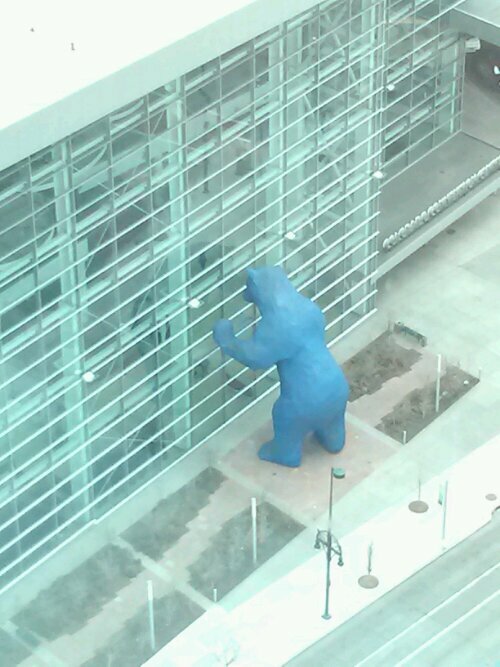 For the past few years it has been held at the Denver Convention Center (which is guarded by a big blue bear). It has a been a few years since I have been able to attend and I am glad to be back. I am attending and presenting (as I posted last week). Today, I was mostly in attendee mode and got to attend a lab session hosted by a few of my friends from Oracle product management (Jeff Smith, Kris Rice, and David Peake). They did an end-to-end, soup-to-nuts session taking the attendees through using SQL Developer Data Modeler to design a database, then SQL Developer to build the tables, then Oracle Application Express (APEX) to build a web based interface to add and view data in that database. And all this was done using an Oracle virtual machine downloadable from OTN. Unfortunately it would not load on my machine (figures) so I paired up with my long-time friend Jon Arnold and did the labs together. 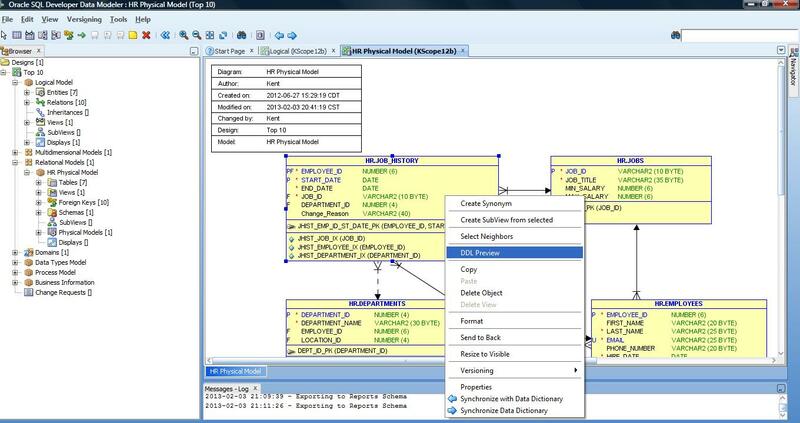 I learned quite few interesting things and got re-introduced to APEX (which s a very cool tool). I need to look some more at the Interactive Reporting feature for sure. 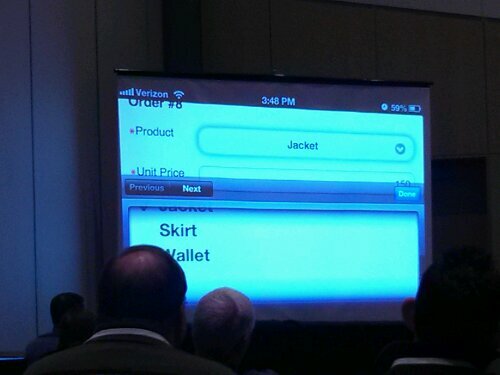 The coolest thing was that APEX can be used to build applications that run on mobile devices. All point and click development to do it too. APEX has been used to build some pretty big apps for some pretty big companies (including Oracle). Another cool thing I learned was that the default install of APEX (a no-cost option with every Oracle database) comes with a bunch of packaged application that are ready to use and a bunch of sample apps for oyu to start with to try out different APEX features. 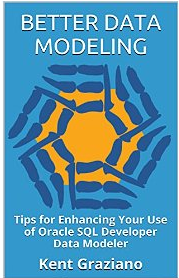 You really need to check this tool out. I was officially added to the agenda at 7 AM to teach my morning Chi Gung class. Then I have two presentations to do and a networking lunch session. Then dinner with some friends and soe good Colorado Mexican food (and adult beverages). Always nice to see and hear news about SQL Developer and the team. Have a good few days at RMOUG. I have lots of special memories of that event.